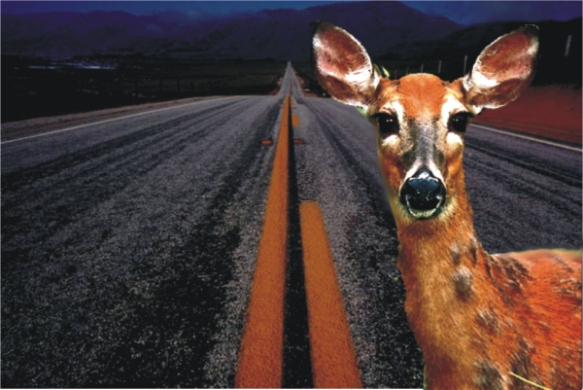 Almost half of annual deer accidents occur between October and December. Its rutting season, which means bucks are out looking for mates, and as temperature drops both male and female deer are on the move to find new food sources. Deer are nocturnal and prefer to forage for food at night. So dusk and dawn are the most dangerous times for drivers. As a driver, the best defense is to be aware of the hazard, reduce speed at night and keep high beam headlights on as much as possible. Also, faded headlights will reduce candle power of bulbs. Our 3M headlight polishing system will restore headlamp lens to like new condition for a fraction of the cost of replacements. This service runs $97.69 for both headlights.